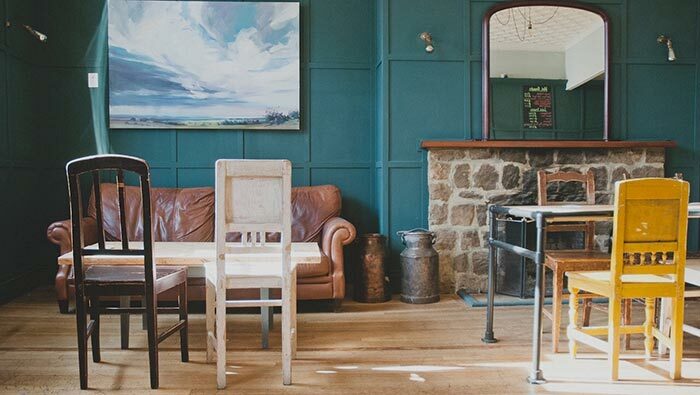 Based at the historic Norfolk Arms Hotel, The Norfolk Tap is the town’s first establishment in Arundel to serve the locally-brewed keg beers from Arundel Brewery, as well as offering a selection of teas and coffees from Arundel-based Edgcumbes. After undergoing an extensive renovation, the new bar and coffee shop features a 6-tap wall, digitally-displayed menu, a top-of-the-range coffee machine and a selection of art from the local Zimmer Stewart Gallery. Peter Massey, Bar Manager at The Norfolk Tap, said: “We’re understandably delighted to have The Norfolk Tap open for business. We had a small opening, which was attended by more than 50 people over the course of the evening and went very well. Alongside its range of alcoholic offerings, The Norfolk Tap will also serve coffees and teas from Edgcumbes, an Arundel-based coffee roasters and tea blenders, making it a fully dual-purpose venue. 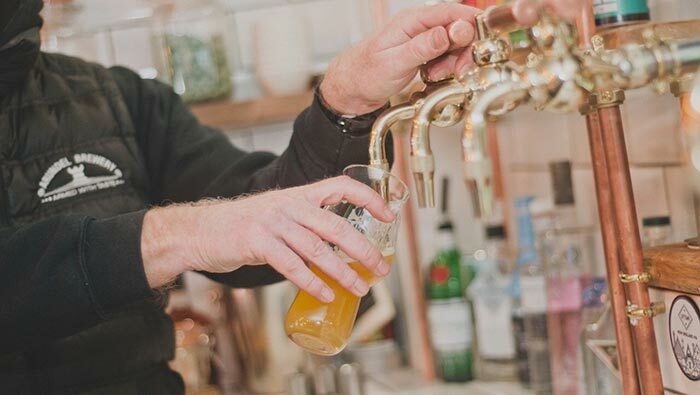 As a registered venue on the popular social media app for bars and pubs, Untappd, The Norfolk Tap aims to also attract drinkers into the town from further afield with the demand for craft beers growing in the UK over recent years. Stuart Walker, Director of Arundel Brewery, said: “The trend towards hand crafted beers and coffees rather than mass produced, is growing rapidly and The Norfolk Tap is pioneering this trend in Arundel. A new website will be launched soon, while updates can currently be found across a range of social media channels; Facebook, Twitter and Instagram.